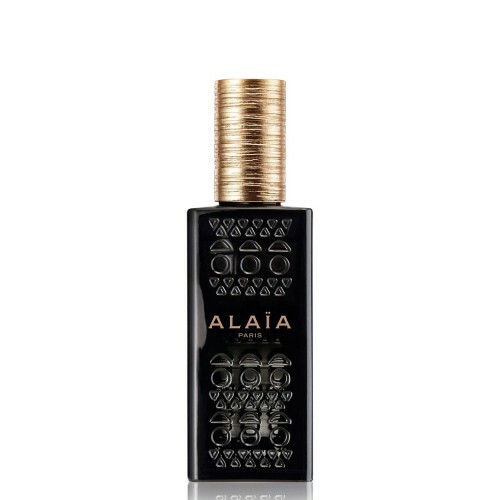 Fashion designer Azzedine Alaïa enters the world of perfumes under the license of Beaute Prestige International and launches his first fragrance Alaïa. The fragrance is inspired by the designer's memories of childhood spent in Tunisia like water poured over hot brick walls. “My perfume is not reasonable — it makes time lie. I dreamed of it like an archaeologist dreams of sculptures from antiquity lying at the bottom of the sea for millennia, sculptures of perfect bodies, matched only by the women of today — an ideal and timeless beauty.” The scent is based on the contrast of cool tones, such as red pepper, and oriental, hot flavors, like musk. The composition is signed by perfumer Marie Salamagne. It opens with airy notes and pink pepper. Middle notes include freesia and peony flowers, placed at the base of animalistic tones and musk. Joop! Miss Wild By Joop!